Thank you to all of the families who donated boxes for Operation Christmas Child. 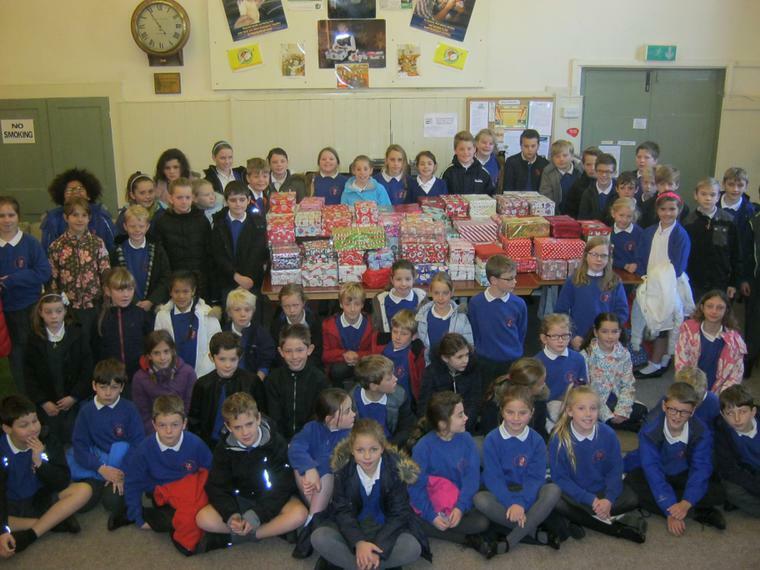 The school collected close to 100 boxes which will go to give needy children a special gift at Christmas. There is still time to donate - the British School Rooms will be open this Saturday between 10am and 12pm.